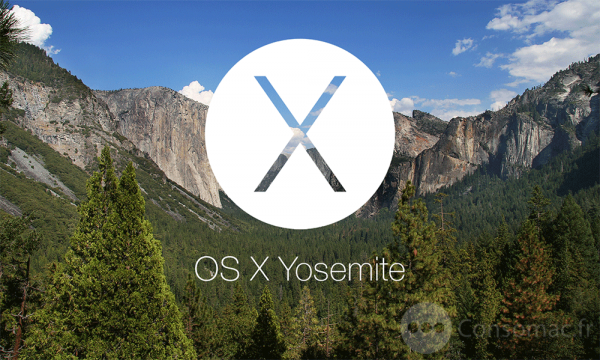 Apple’s latest version of OSX, Yosemite, is now open for public beta. People interested in the beta can follow this link to the OSX Beta Program. From there they will get a special code they can use in the Apple Store so that they can download Yosemite. This will be the same version that Apple seeded to developers earlier this week, and that was initially revealed at Apple’s WWDC conference in June. After this initial rollout developers will probably be a version or two ahead of the public beta. This is the first time that Apple has made a version of OSX available to the public in a beta. The company is now dealing with a much larger user base. With that in mind, and the significant changes coming with Yosemite, Apple wants to make sure they have all the kinks worked out before officially rolling out Yosemite this fall. The Beta comes with warnings though. As Geekwire reports, Apple commentator John Siracusa put out some harsh warnings on Twitter. “In general, I don’t recommend runing beta OS releases. If you want to try it, use a second, spare machine, if possible” he tweeted on Wednesday. He went on to say “If you put a beta OS on your main machine, have two good backups first and be prepared for possible data loss. Beta means beta! Although screenshots will be plentiful starting this week, Apple does issue a nondisclosure agreement with beta releases banning the practice of posting screenshots to the web. However, they do have forums open for people to share their thoughts about the release with the company and with other users.